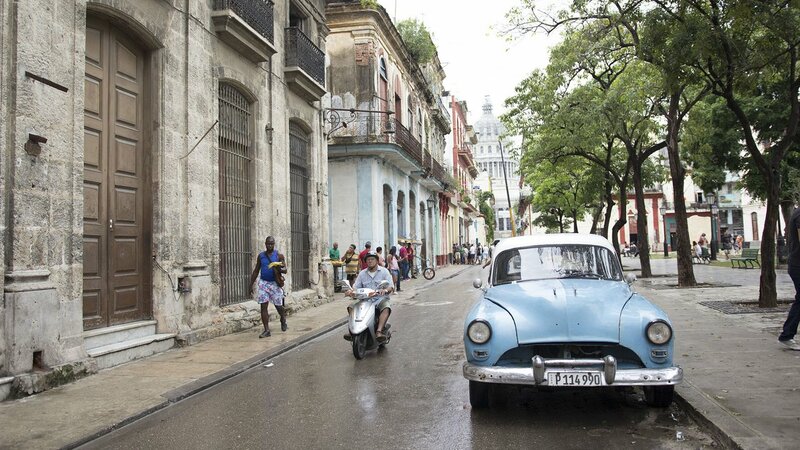 Travel to Cuba’s vibrant, alluring and rapidly changing capital in "Weekend in Havana." 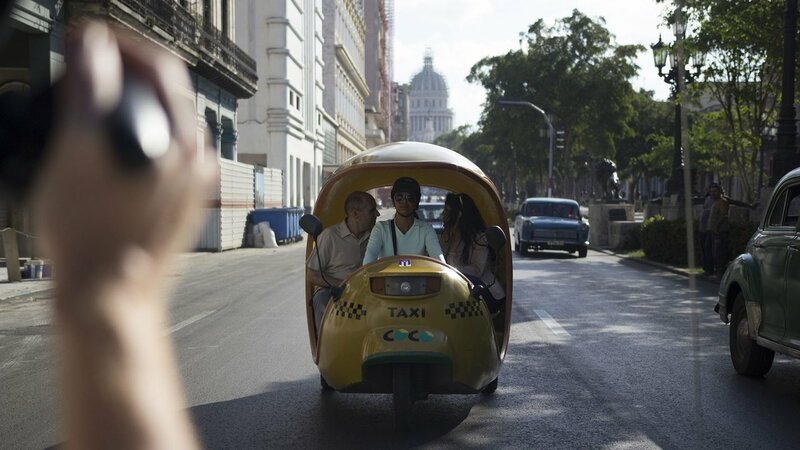 Video from "Weekend in Havana"
Travel to Cuba’s vibrant, alluring and rapidly changing capital in "Weekend in Havana." 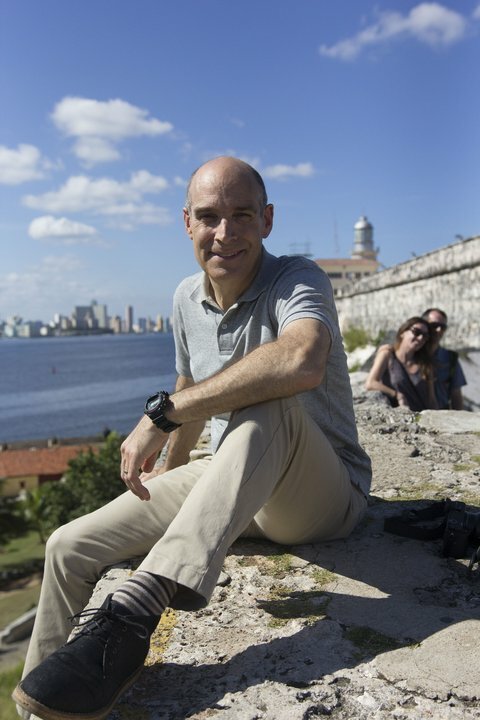 Host Geoffrey Baer explores Cuba’s history, its architectural treasures, and its rich artistic traditions. 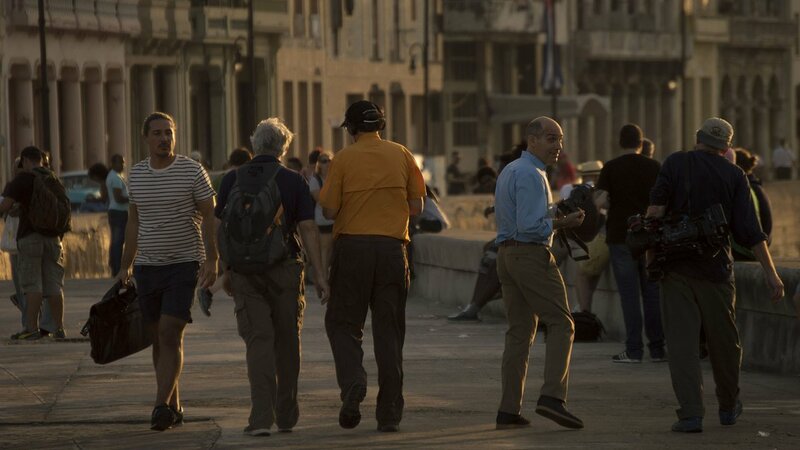 "Weekend in Havana" with Geoffrey Baer revels in the sights, sounds and stories of Havana during a whirlwind tour led by three prominent young Cubans, all of whom are passionate aficionados of all their city has to offer. 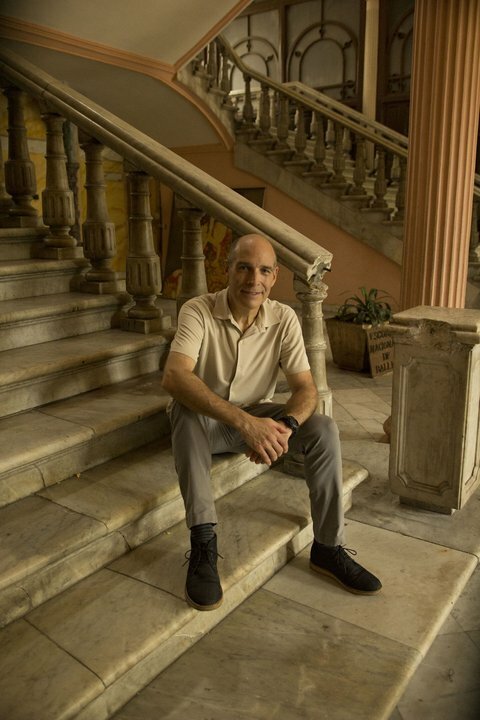 Architect Daniel de la Regata takes you on an eye-opening tour of the city’s dilapidated buildings and infrastructure, as well as the government’s impressive efforts to restore its most prized architectural gems. 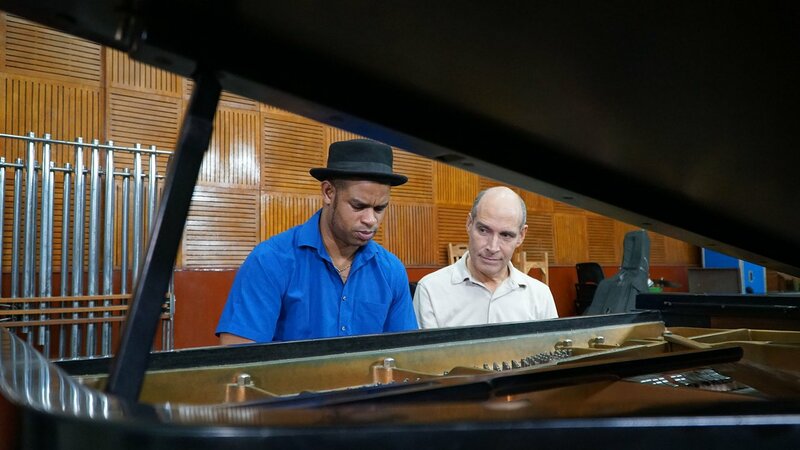 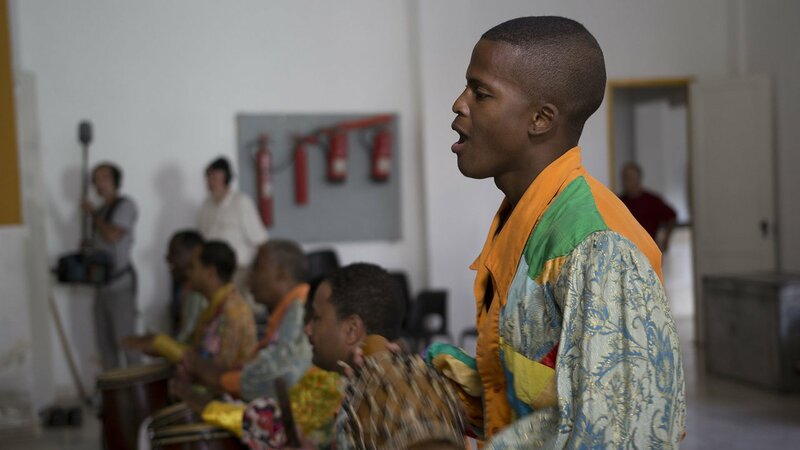 Jazz musician Roberto Fonseca brings you inside the country’s most famous music studio for a quick lesson in Afro-Cuban rhythm and culture. 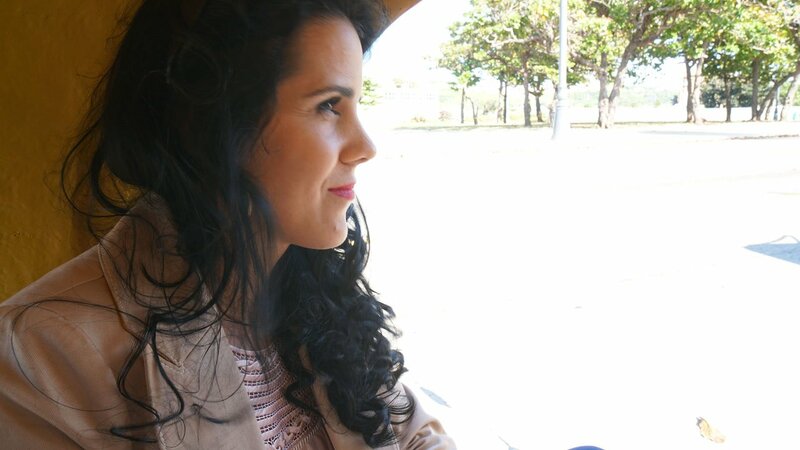 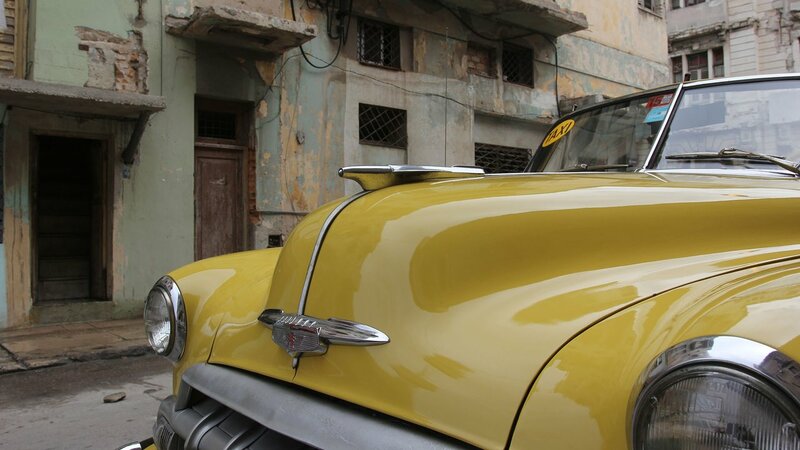 And renowned flamenco dancer Irene Rodríguez hits the town for a night spent soaking up Havana’s hot spots – old and new. 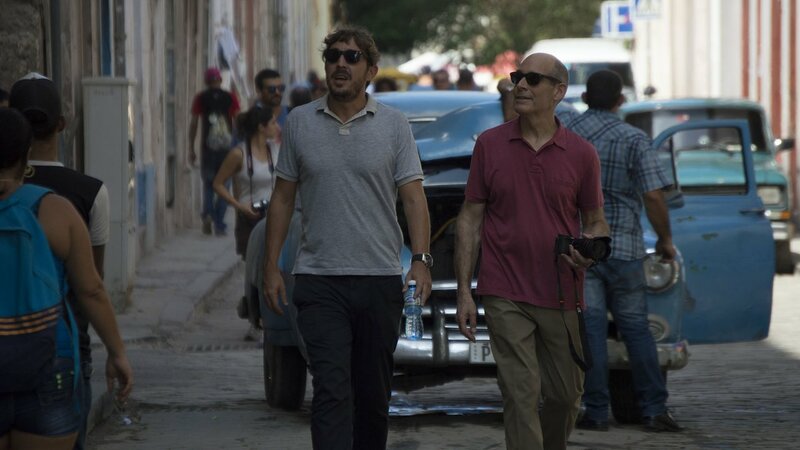 A Closer Look at "Weekend in Havana"
More About "Weekend in Havana"
"Weekend in Havana" illuminates, delights and surprises, inviting viewers to experience a Cuba that is sizzling with the energy of new possibilities. 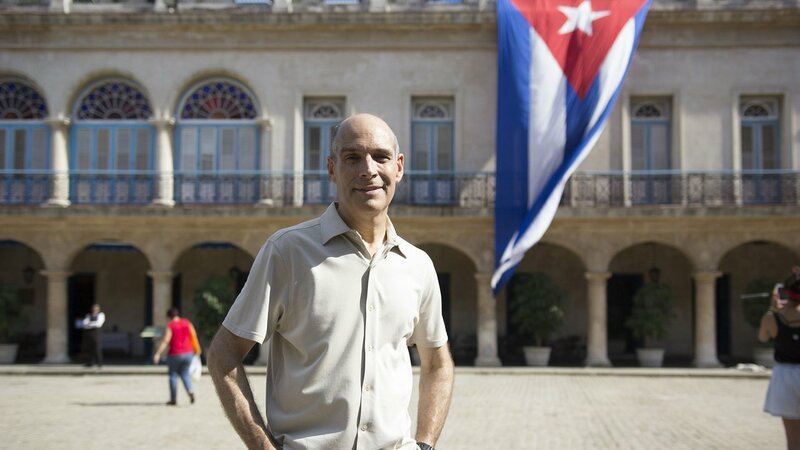 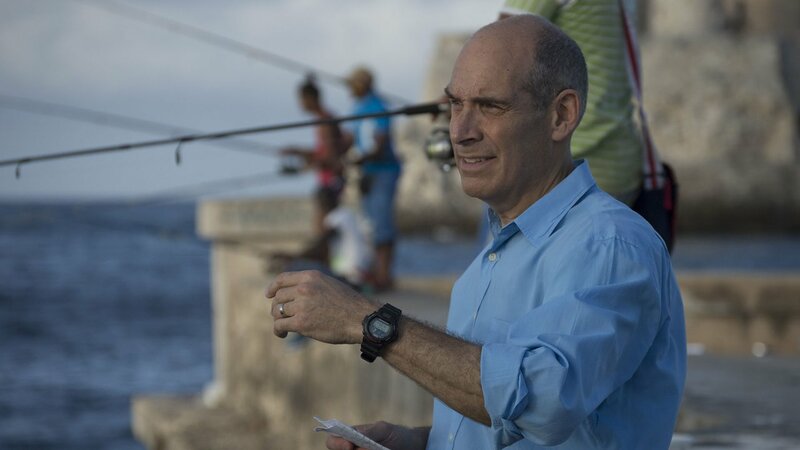 "Weekend In Havana" is hosted by Geoffrey Baer, an Emmy Award-winning producer for WTTW/Chicago PBS. 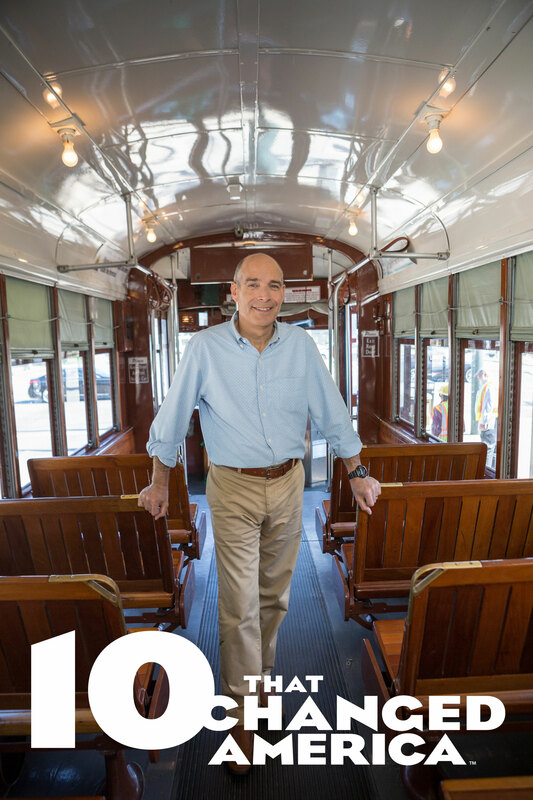 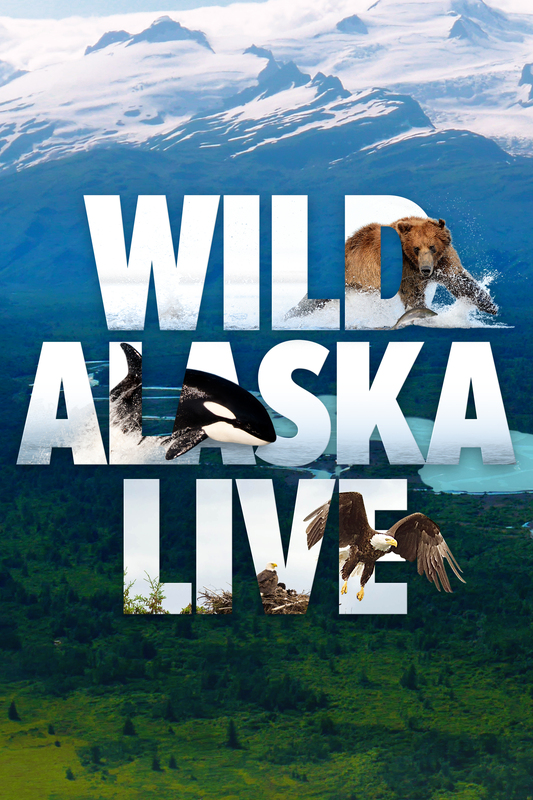 Baer is best known as the host and writer of the four-part PBS series "10 that Changed America" and of WTTW’s popular Chicago-area tour programs including "Chicago by Boat," "Chicago’s Loop," "Chicago’s Lakefront," and many more. 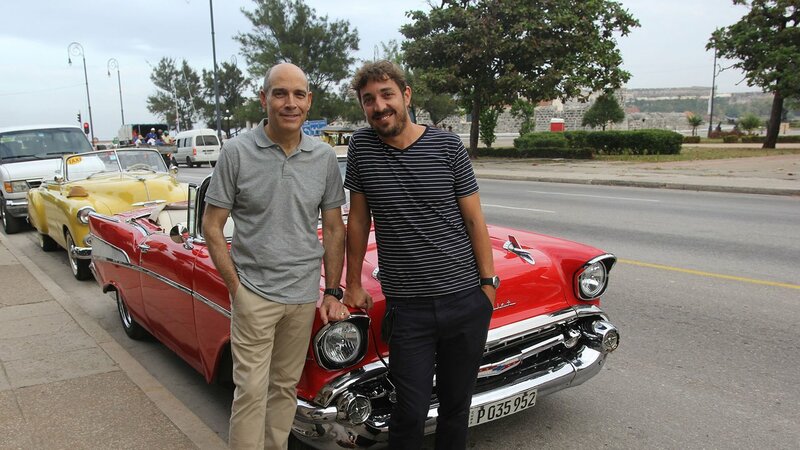 Visit the interactive Weekend in Havana website. 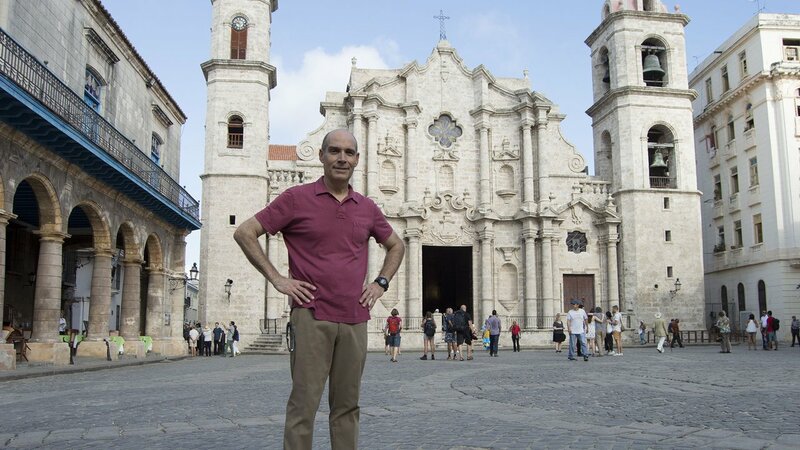 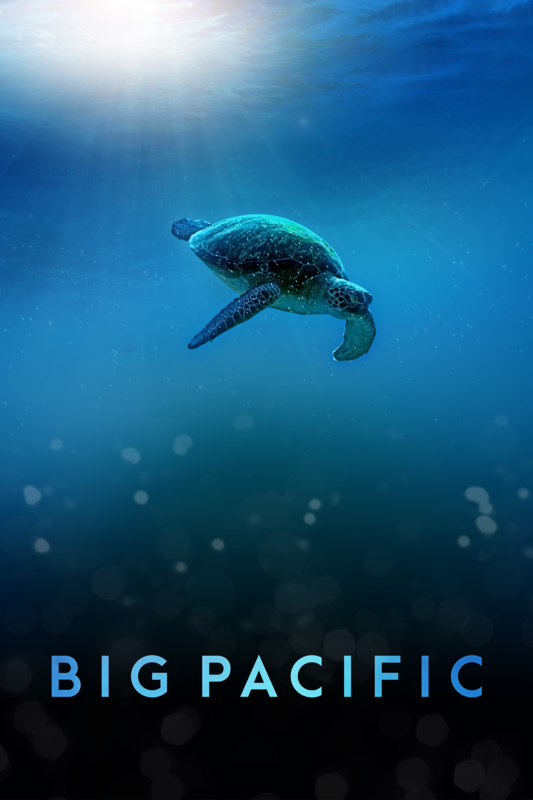 Take the immersive tour, view 360 video, peek inside Geoffrey Baer’s travel journal, and explore a Cuba that is sizzling with the energy of new possibilities. 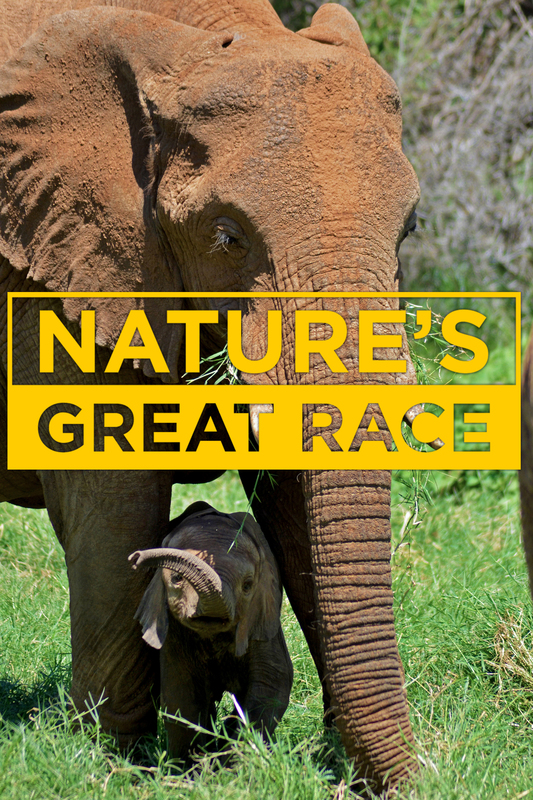 and is made possible, in part, by The Joseph & Bessie Feinberg Foundation.